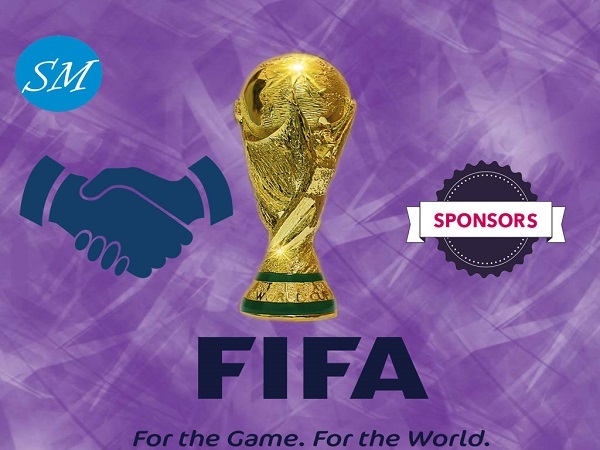 Federation International de Football Association (FIFA) offer opportunities to companies to get associated with organization to become it’s partner and sponsor. However Football’s leading organization has also introduced new plan for companies to buy regional sponsorship packages for 2018 and 2022 FIFA World Cup. 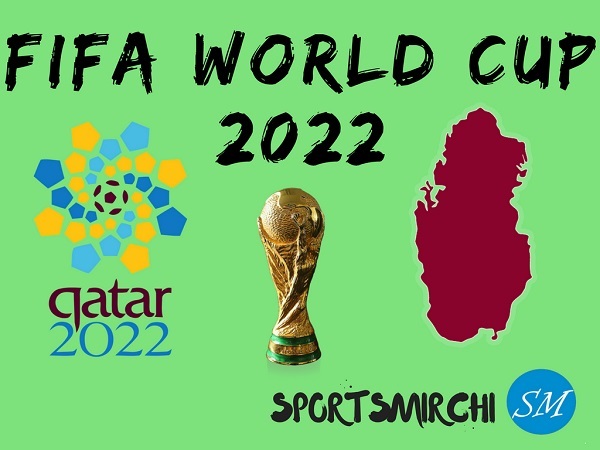 Before moving forward to know about FIFA’s world cup sponsorship plannings, let’s have a look at the current partners, sponsors and regional sponsors of 2022 FIFA World Cup tournament. Adidas has been associated with FIFA as the leading partner since 1970. 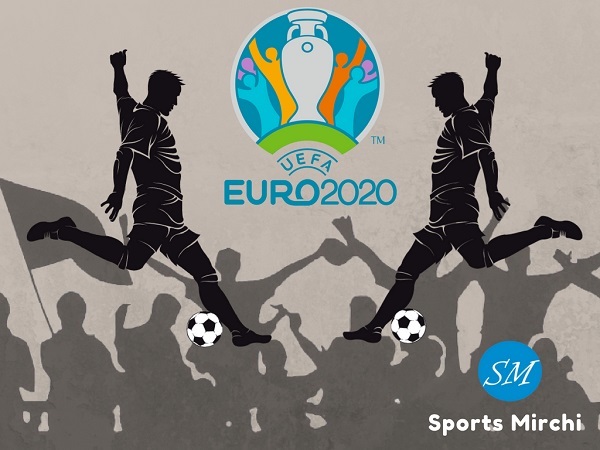 It will remain official partner, supplier and licensee rights for the FIFA World Cup and all FIFA events until 2030. Coca-Cola has been partnering and associating with Football’s biggest governing council since 1974 when both FIFA and Coca-Cola made formal association. In 1978, Coca-Cola became official sponsor of FIFA World Cup. 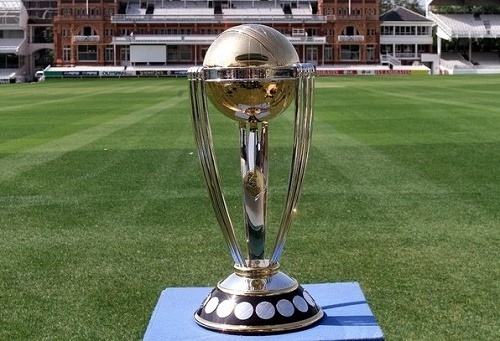 Both organizations signed pact on association until 2030 world cup. Wanda Group partnered with FIFA in 2016 and became official sponsor of FIFA World Cup and all FIFA events till 2030 including that year’s world cup. Wanda Group is the first Chinese company to grab Federation International de Football Association’s official sponsorship rights. It means Wanda Group will sponsor 4 FIFA World Cups as per the signed agreement. Hyundai became official FIFA partner in 1999 when automotive company signed agreement to sponsor 13 FIFA tournaments. Kia is the sister company of Hyundai. The agreement signed between Hyundai and FIFA is until 2022. 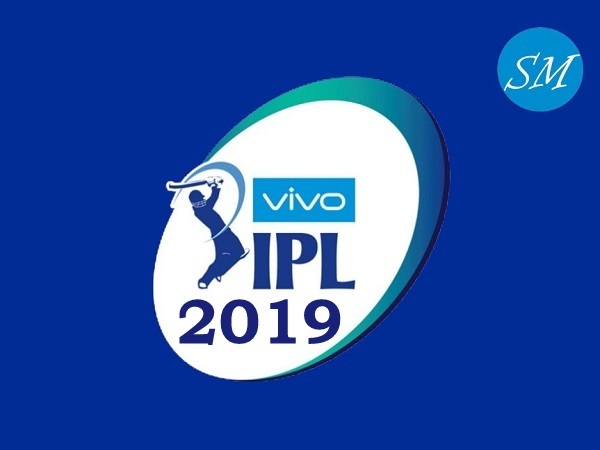 Hence Hyundai-Kia Motors who sponsored 2018 FWC, will remain for 2022 world cup as well. VISA has got financial services exclusive rights for all FIFA competitions including 2022 world cup in Qatar. Visa became partner in 2007. Qatar Airways became official partner of FIFA on 7 May, 2017 to sponsor 2017 FIFA Confederations Cup, FIFA World Cup 2018 Russia, FIFA Club World Cup, 2019 FIFA Women’s World Cup and 2022 FIFA World Cup Qatar. Qatar Airways became official partner and the official airline until 2022. 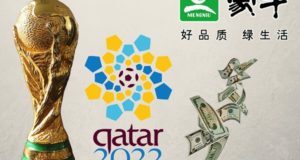 In 2013, FIFA announced that three-tier sponsorship opportunity for companies to get on board for 2018 and 2022 World Cup. 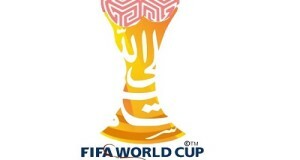 FIFA partners and FIFA World Cup Sponsorship was already in the existence and football governing body introduced Regional Supporter Sponsorship for 21st and 22nd world cup. Sponsors help FIFA to promote game all over the world and core part for the promotion of global events. 1. FIFA Partners are the first level pillars in sponsorship strategy for FIFA as these are highly associated with organization. 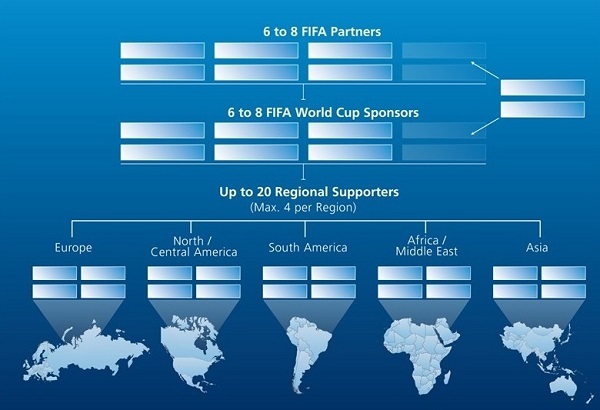 The number of FIFA partners can be between 6 and 8. Six top brands Adidas, Coca-Cola, Visa, Gazprom, Hyundai-Kia Motors and Wanda Group are the current official FIFA partners. 2. FIFA World Cup Sponsors are the second tier partners and these sponsors have the rights for FIFA World Cup and FIFA Confederations Cup. Just like first level FIFA partners, there can be 6 to 8 World Cup sponsors. These brands enjoy strong brand association with two world class football events. Currently McDonald’s, Budweiser and Hisense are the current FIFA World Cup sponsors. 3. Third tier is the new level of sponsorship for FIFA World Cup and these sponsors are known as “Regional Supporter”. Brands associated with FIFA as regional supporter, have got the rights to promote the tournament in the domestic area. Up to 20 companies/brands (Maximum 4 from a region) from all confederations can be associated with FIFA as Regional sponsor. Currently Alfa Bank is the only regional supporter from Europe. No it not. But you can buy tickets by using cryptocurrency..